Who were these shepherds? 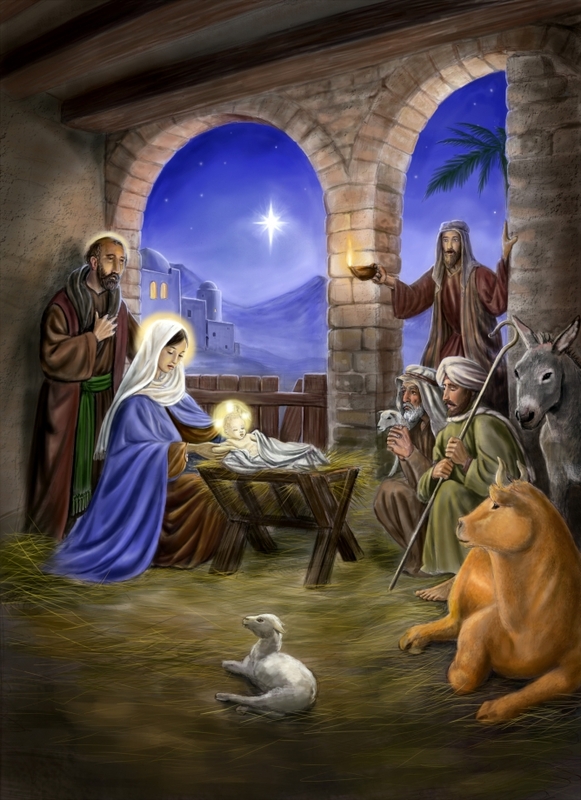 They stand so reverently in our manger scenes that cover our lawns in the Christmas festivity. Their authoritative look and tender touch make them figures of great respect within the depiction of the birth of our Savior. Yet history and Jewish tradition gives us a much different picture. 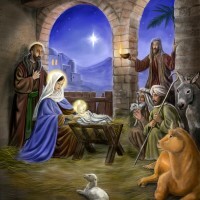 Is this the image we see within the modern depiction of the attendees at the birth of Christ, the Messiah, the King? Yet isn’t it so much like our God to choose the outcast, to choose the derelicts, to choose the despised and rejected to be the first witnesses of the greatest event in history. It was in this moment that angelic hosts began to sing, the star was glistening high in the heavens. God robed in flesh and wrapped in swaddling cloths. A clear message was being sent that Christ was coming for ALL. Regardless of your past failures and shortcomings, Christ came for you. He came for the prostitute. He came for the drug addict. He came for the homeless. He came for thief, liar and cheater. He came for all. His invitation is all-inclusive "Come to me, all you who are weary and burdened, and I will give you rest” Matthew 11:28. So understand that he set the precedent from that very day that divinity became humanity, that He is calling you. Your mistakes and failures do not discourage God from seeking after you. Your reputation or social status will not persuade the Master from calling you to follow Him. He took David, a shepherd, and elevated him to a king. He called Moses, in his mistakes and insecurities, to be a leader of a great nation. He continued and called tax collectors, fishermen and failures to follow Him. Come Visit Us At New Life Apostolic Church located in beautiful Naples, Florida.